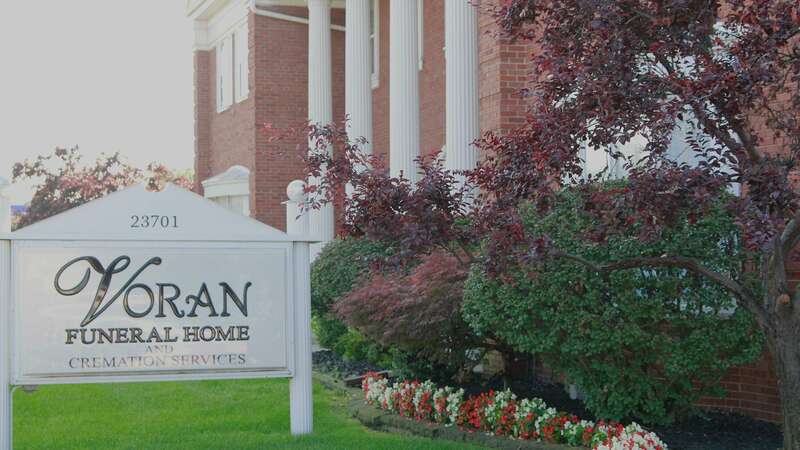 When you have experienced the loss of a loved one, you can trust Voran Funeral Home to guide you through the process of honoring their life. 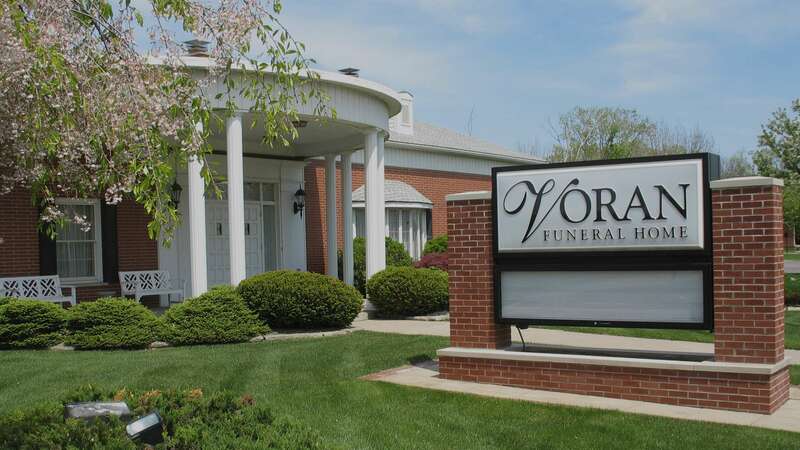 At Voran Funeral Home, we pride ourselves on serving families with dignity, respect, and compassion. Our staff is experienced in a variety of funeral services and can help you celebrate your loved one no matter your religion, culture, or budget. 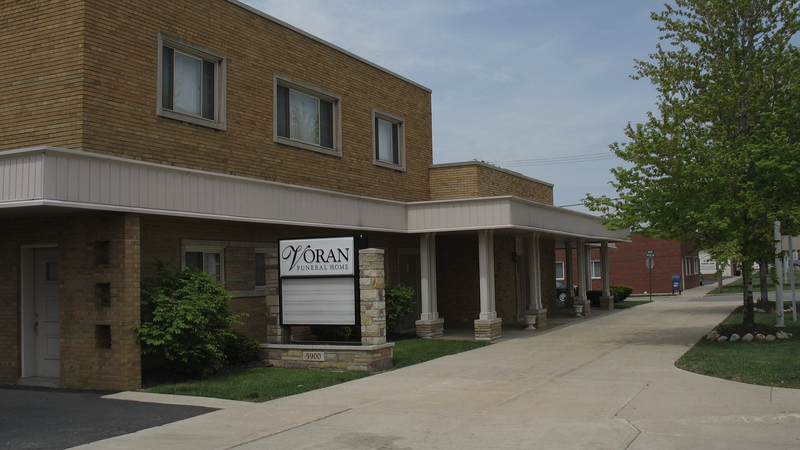 Our funeral homes offer a warm, comfortable, family-oriented environment with traditional architecture and tasteful interior decor. 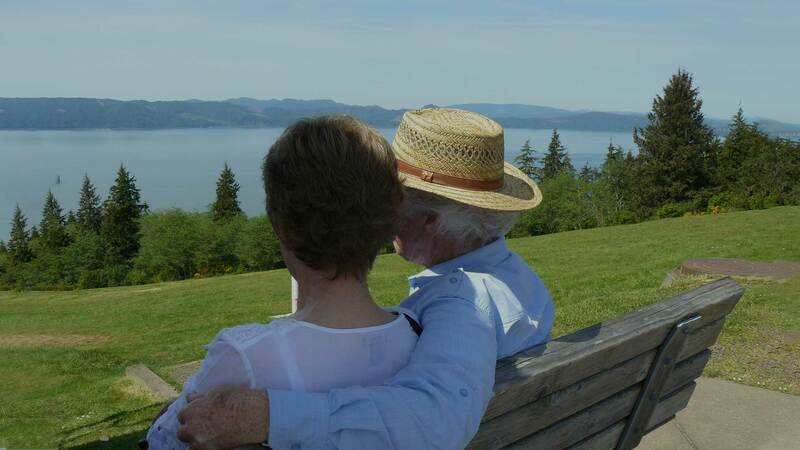 Our facilities accommodate all types of funerals and memorials large and small, public or private.